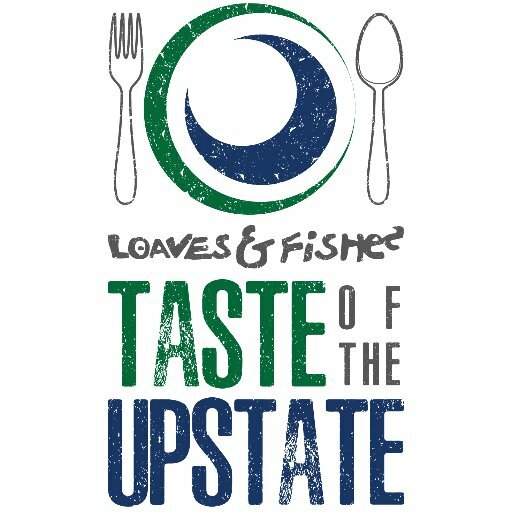 Taste of the Upstate is a Sunday jazz and gospel brunch benefiting Loaves & Fishes at Zen, Downtown Greenville, on April 7th from 11:30 a.m. – 2:30 p.m. Tickets are $40 and include all-you-can-eat tastings from some of Greenville’s best restaurants like Husk, Smoke on the Water, Roost, Moe's BBQ & more! NEW in 2019!! This year, we’re incorporating art from Greenville’s Open Arts Studio! Pieces from local artists will be up for auction as well as live entertainment as artists work on pieces live at Taste of the Upstate! Sip on mimosas and Bloody Mary's while supporting your local food rescue!